Michael was admitted as a Barrister and Solicitor of the Supreme Court of Tasmania in 1986. 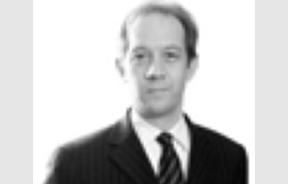 He became a director of Dobson Mitchell & Allport in 2004. Michael has developed a considerable practice as a family lawyer, having practised almost exclusively in that jurisdiction since 1992. He is involved as both solicitor and counsel in the conduct of his own files in all areas of family law litigation and is often instructed by other legal firms in the capacity of counsel for opinions and/or representation in property/financial litigation and in parenting disputes. In 1998, Michael was granted accreditation as a specialist in Family Law by the Specialisation Board of Law Institute Victoria. He is a member of the Family Law Practitioners Association of Tasmania, the body representing family lawyers in the State, and a member of the Family Law Section of the Law Council of Australia.